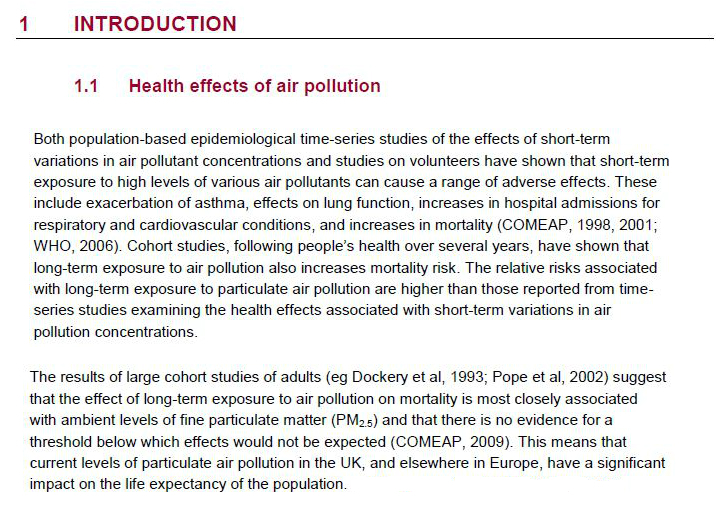 The Department of Health report on the health effects of air pollution makes for some stark reading. They have broken it down according to local authorities. Below are a couple of key extracts from it but you can go to this web site for more information. No one can deny that the South London Incinerator will increase air pollution, but everyone who is in favour of it maintains that the increase is so small it won’t matter. This is proof that the incinerator will have an adverse effect on our health regardless of what they keep telling us. And this is how it was reported in the local press. 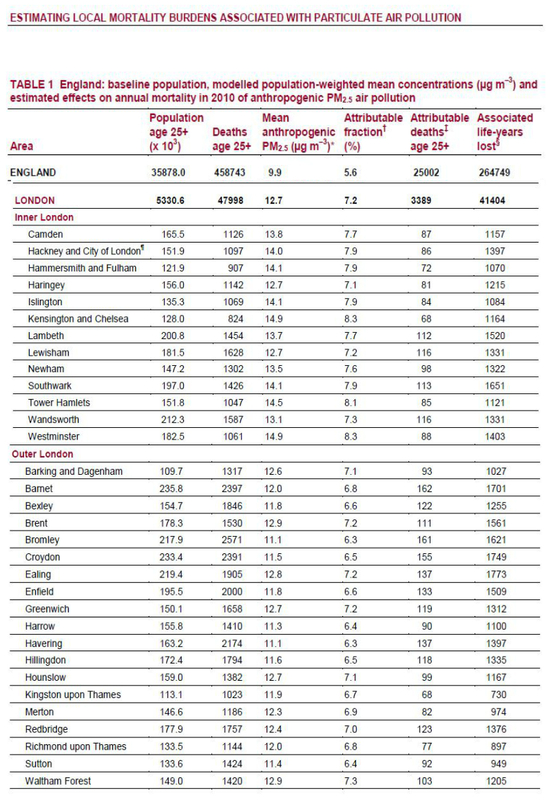 Now imagine if those 155 deaths in Croydon were associated with knife crime or drugs and how quickly our politicians would be falling over themselves to condemn it as a tragedy that needs addressing.